Ensures visible results in just 4 weeks. 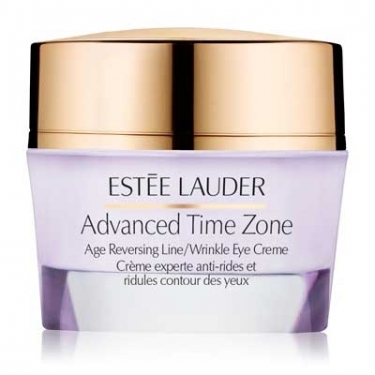 Time Zone Anti-Line/Wrinkle Eye Creme is an anti-aging and anti-wrinkle cream specially developed for the delicate eye area. Formulated with the exclusive Sirtuin EX1 technology to restore vitality and counter svisible signs of aging. 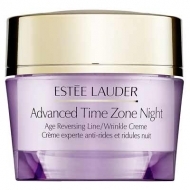 Increases skin's resistance to daily stress, preventing signs of aging such as new wrinkles and lines. Promotes the production of proteins for a youthful look. Contains the TriHyaluronic Complex, a blend of hyaluronic acid molecules to restore hydration levels and plumps skin, filling in fine lines and wrinkles from within.